Benefits : Sesame Oil has a rich presence of antioxidants and is traditionally used as a base for all ayurvedic preparations. 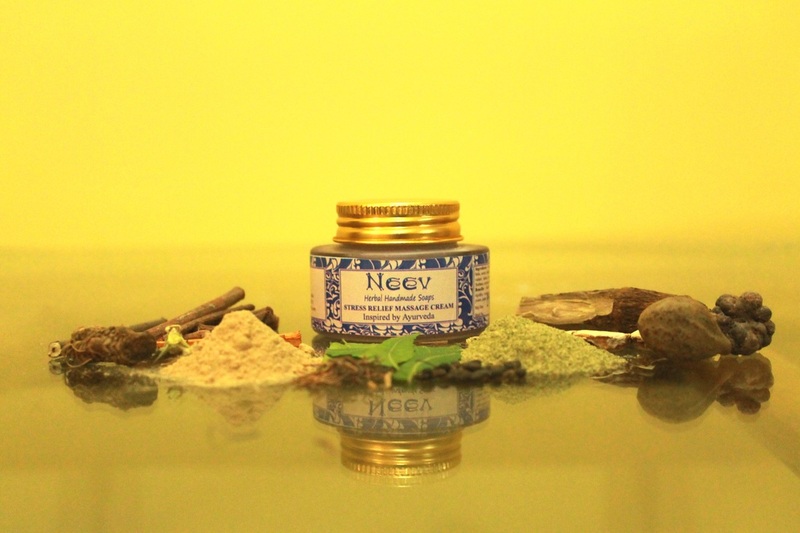 It is naturally antibacterial and antiviral,Nagkesar brings fairness and firmness to skin, Kumud tones the skin, wheat germ oil fights aging of the skin and promotes skin health by improving bloood circulation; Saffron imparts smoothness and brings glow to the skin; bala is a healing herb; and ashwagandha is a muscle relaxant; sandalwood oil is cooling and helps remove scars; almond oil is softening and calming. Ingredients: Almond Oil, Sesame Oil, Castor Oil, infused with herbs of anantmool, nagkesar, kumud, amla, bala, ashwagandha, shatavari; saffron; Purified Water, Pure essential oils of Sandalwood, Rose, Vetivar,Geranium, Cedarwood , emulsifying wax, Potassium Sorbate, cetearyl alcohol, citric acid. Benefits : Heals cracked feet, Relieves Stress ; helpful in treating arithritis and neck rigidity, wasting of hands and legs, has anti ageing effect. For massaging soles of feet, joints, arms, neck and legs. 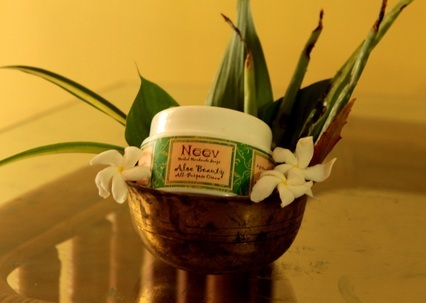 Benefits : Mahua Oil improves texture and vigour of skin. It prevents cracking of skin in winters and keeps it glossy and warm. Patchouli oil is antiseptic and antiviral and has a deep musky aroma to keep your hands smelling good. Benefits : Herbal Cream to massage on face. It removes under eye circles, improves skin complexion and texture, relieves blemishes, acne, scars and black heads, has anti ageing qualities.